For those who are perhaps unfamiliar with events, the genesis of their bitter feud dates back to when the song, ‘African Queen’ was released in 2004. The game changing single that shaped not just 2face’s career but also the music industry at the time. 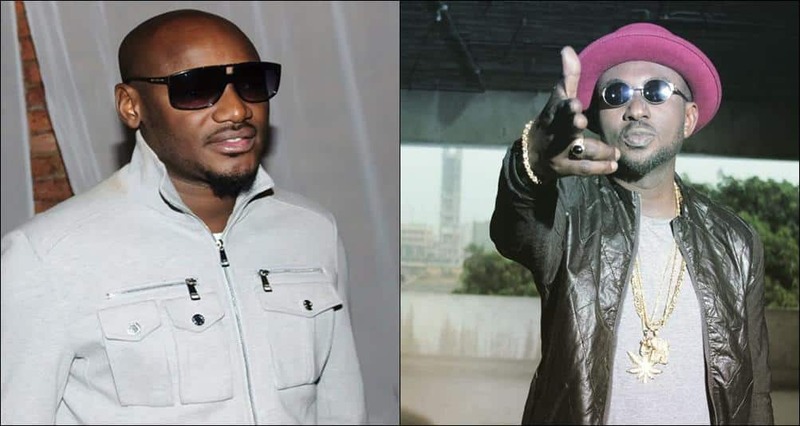 According to Blackface, he was the original composer of the song and for years, this dragged on and even made its way to the courts and to be fair to Blackface, 2face has never openly made an attempt to clear himself of these allegations over the years.